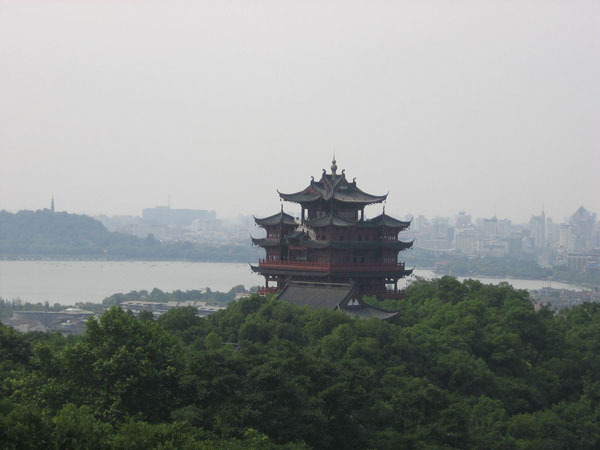 Pick up from your midtown hotel in Hangzhou and head to City God Temple in old downtown area.,get a bird”s eye view of the city. 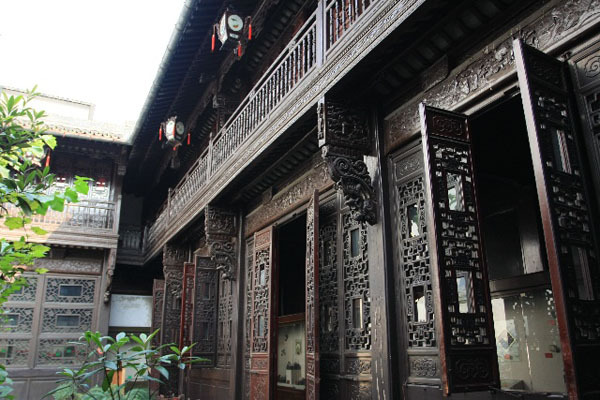 Then go to Traditional Chinese Medicine Museum. 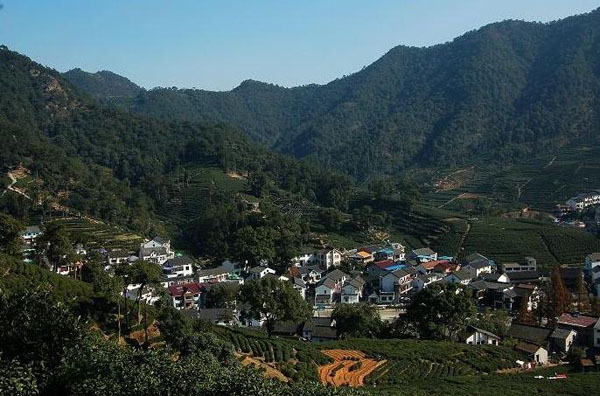 After lunch,you are taken to meijiawu tea plantation to experience the traditional method of making Longjing (Dragon Well) Tea as well drinking, picking, smelling or buying. 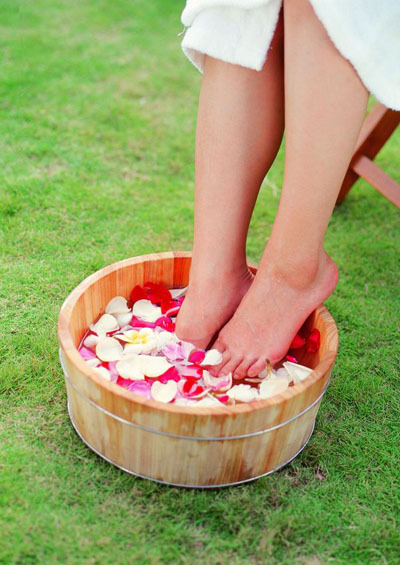 Hangzhou is famous for its Longjing Tea, one of the best green teas in China.